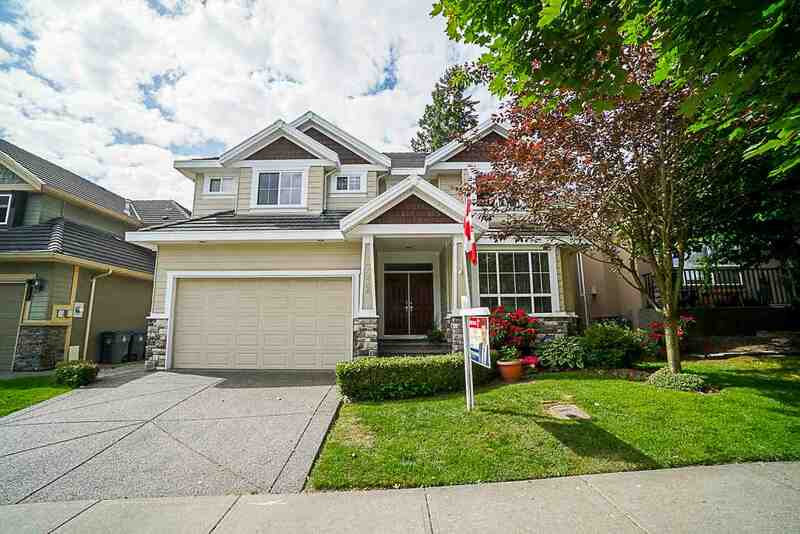 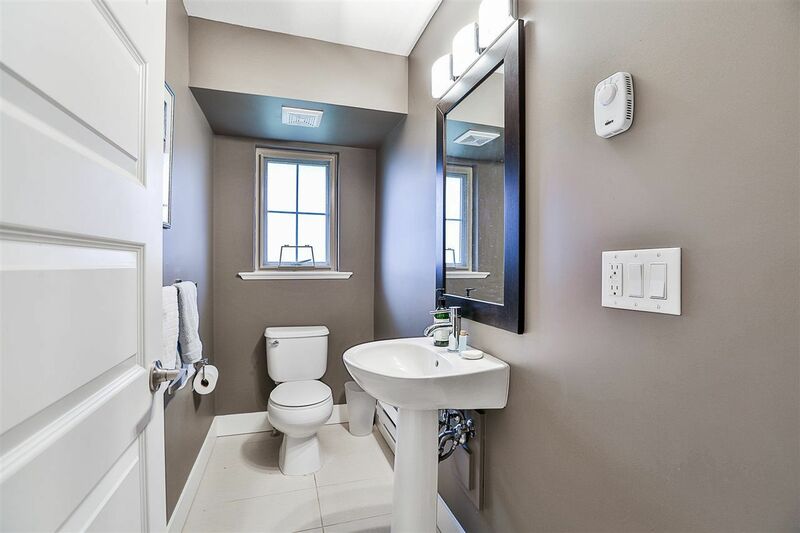 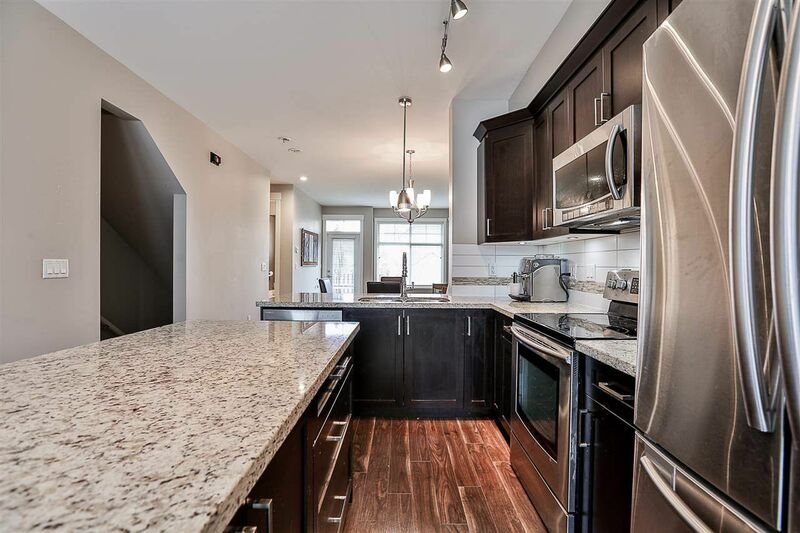 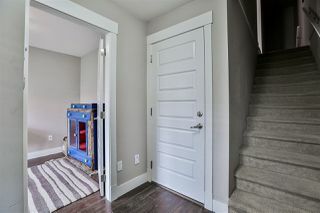 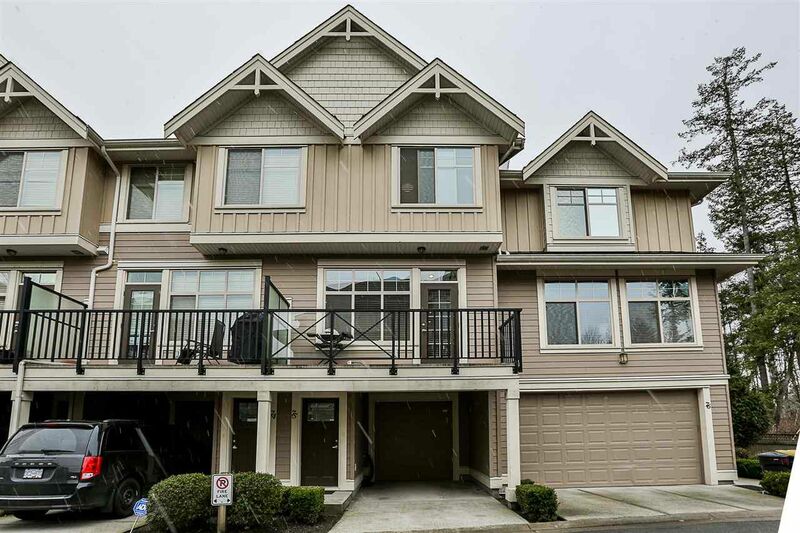 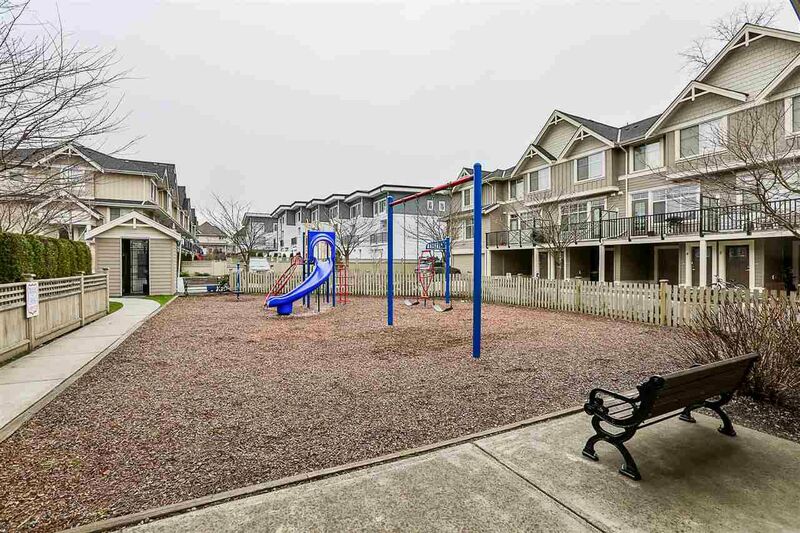 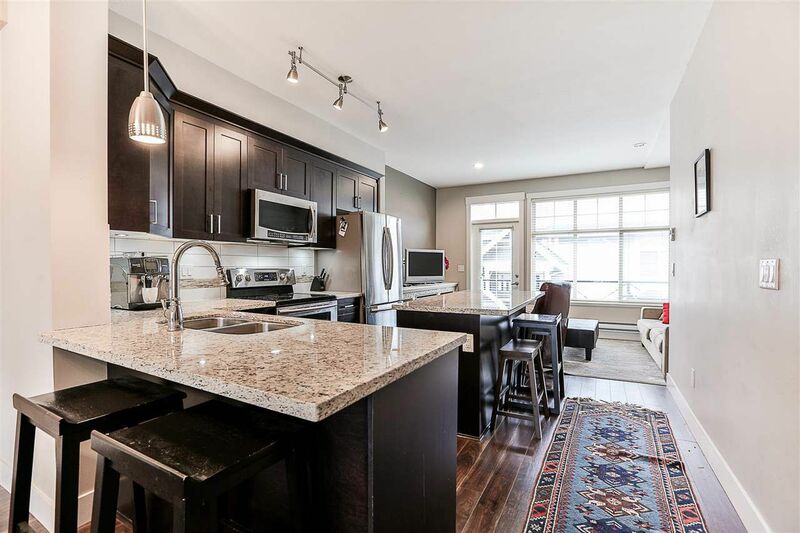 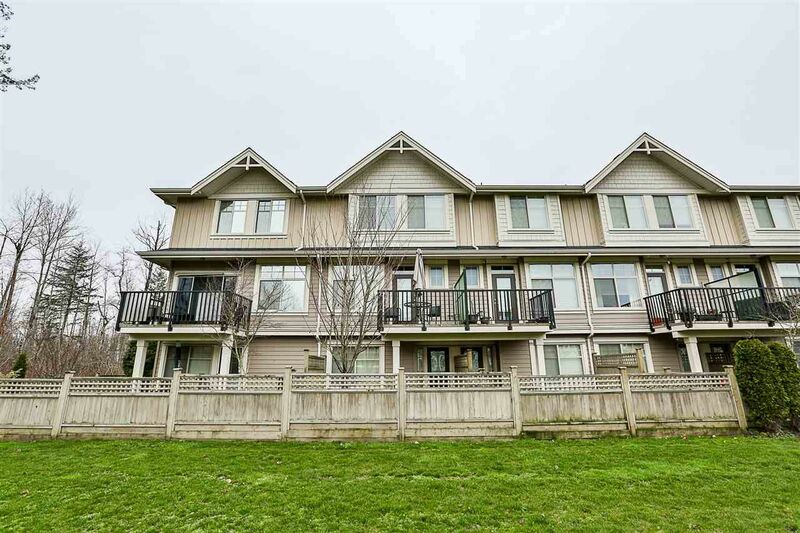 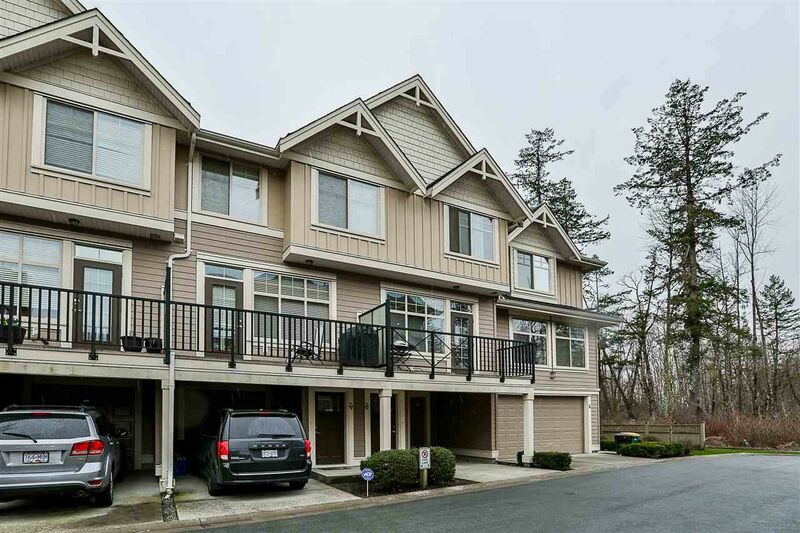 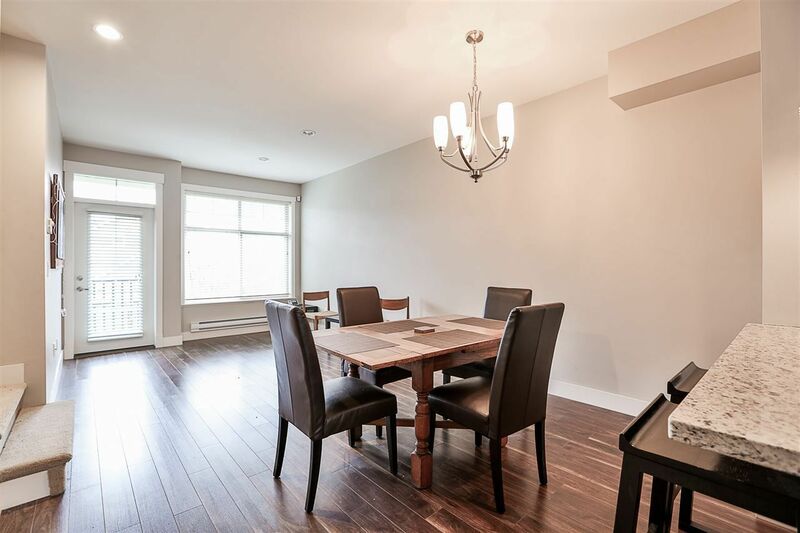 This 4 bedroom townhouse is located in the highly sought after Uptown Clayton complex - Amazing location in Clayton Heights, close to schools, park, recreation, shopping and transportation. 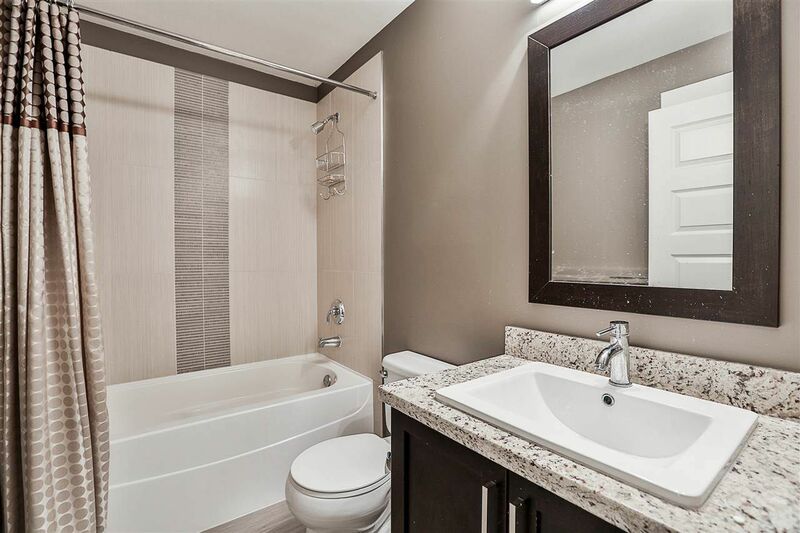 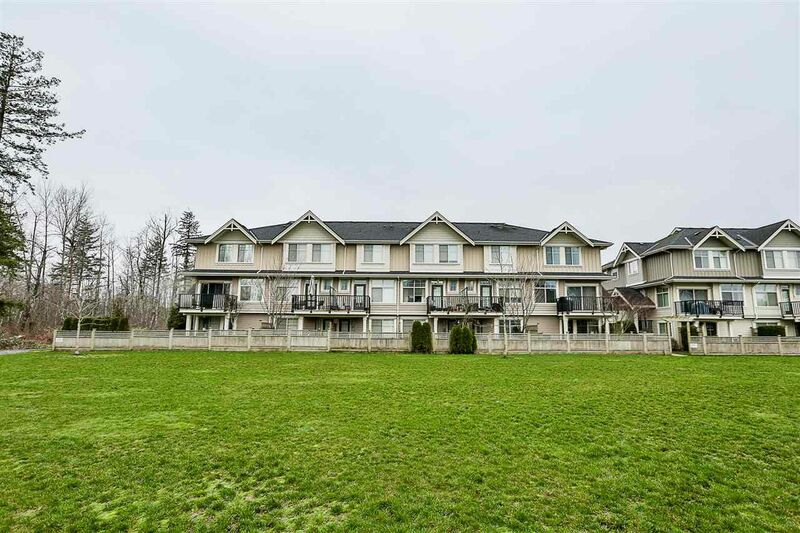 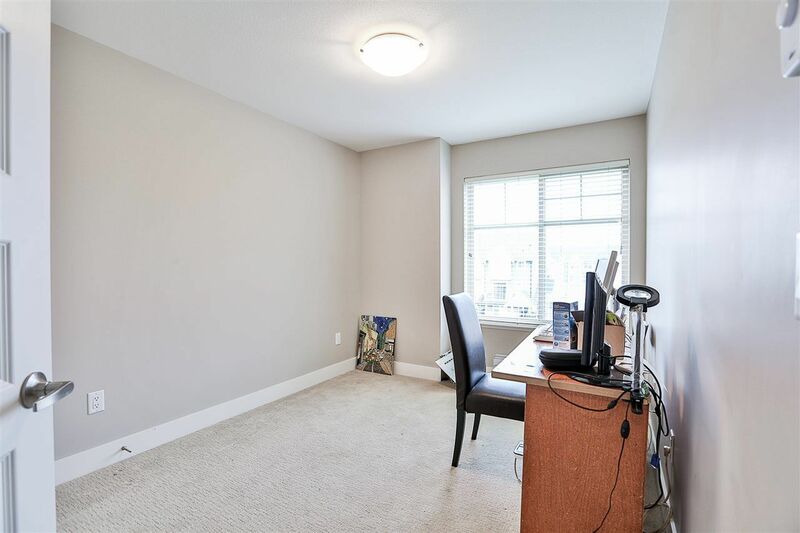 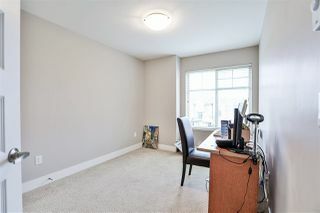 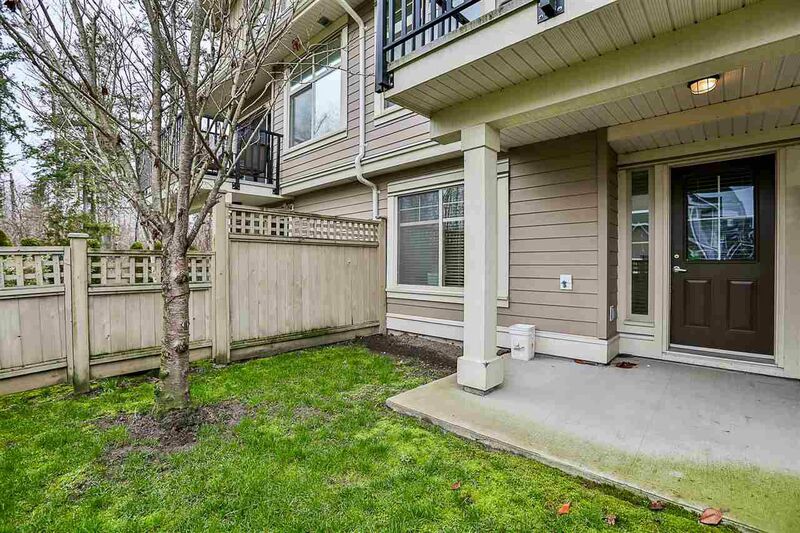 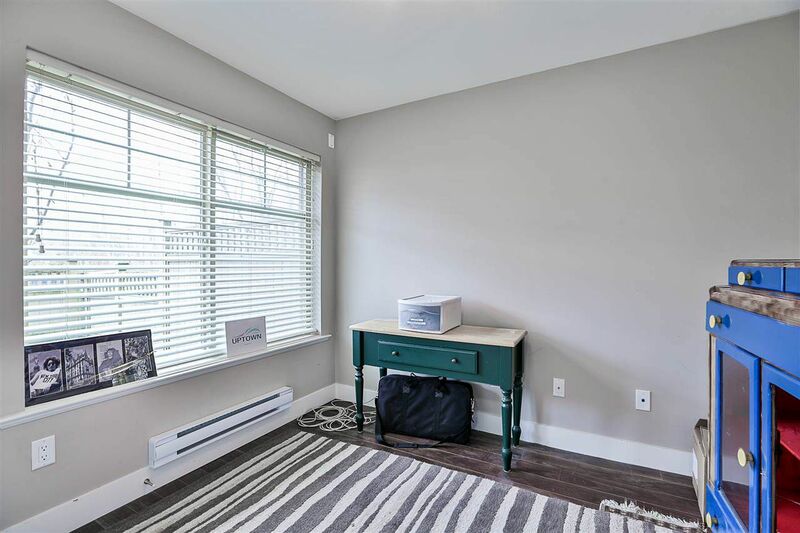 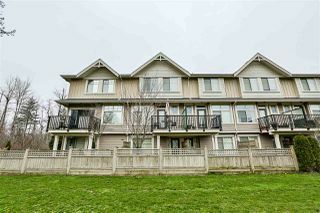 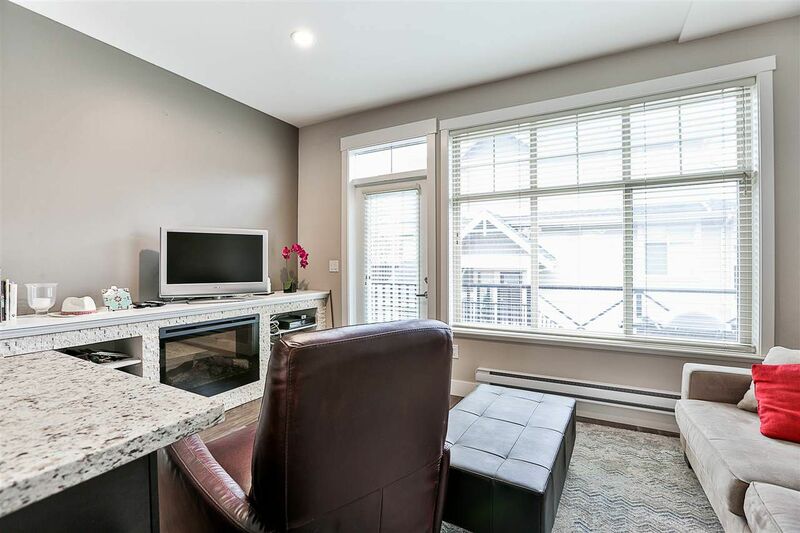 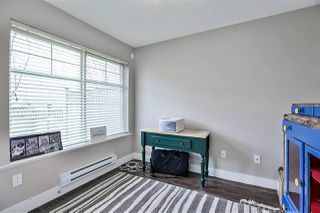 This unit offers a spacious layout, with lots of windows throughout. 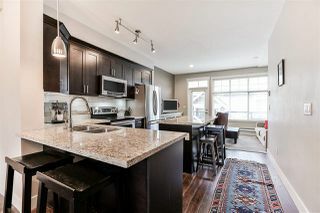 Open kitchen space complete with granite countertops, Stainless Steel appliances, Shaker cabinets, and laminate flooring. 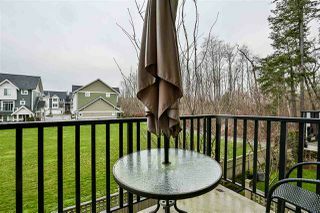 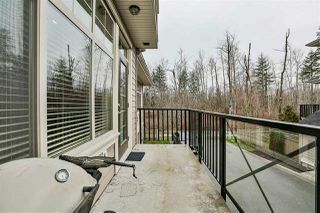 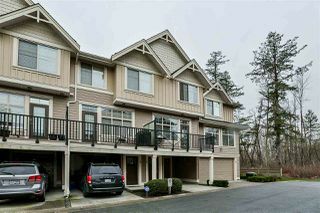 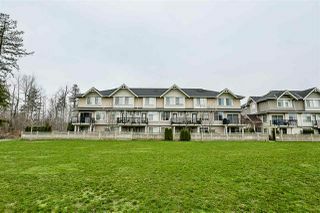 Enjoy the outdoors from your deck, located off of the main floor, overlooking the green space. 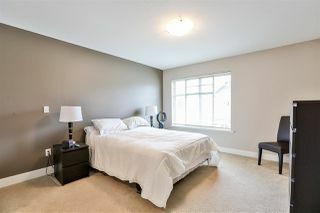 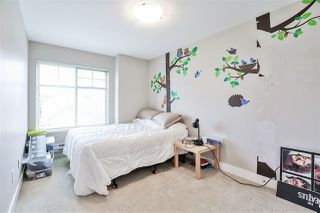 Master bedroom has it's own ensuite, and downstairs has a bonus 4th bathroom or could be used as an office. 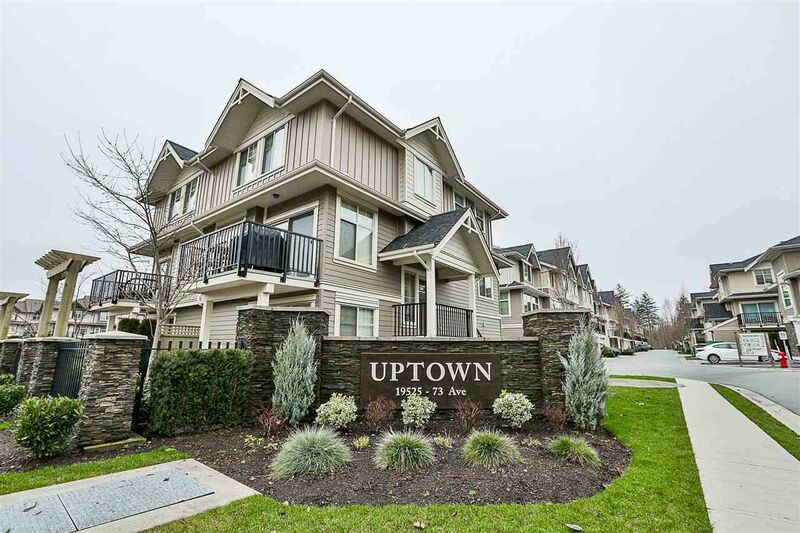 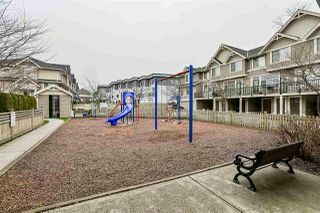 Uptown Clayton is perfect for families and children, with a large playground, club house and exercise room. Open House Sat/Sun February 17/18 from 2-4PM.